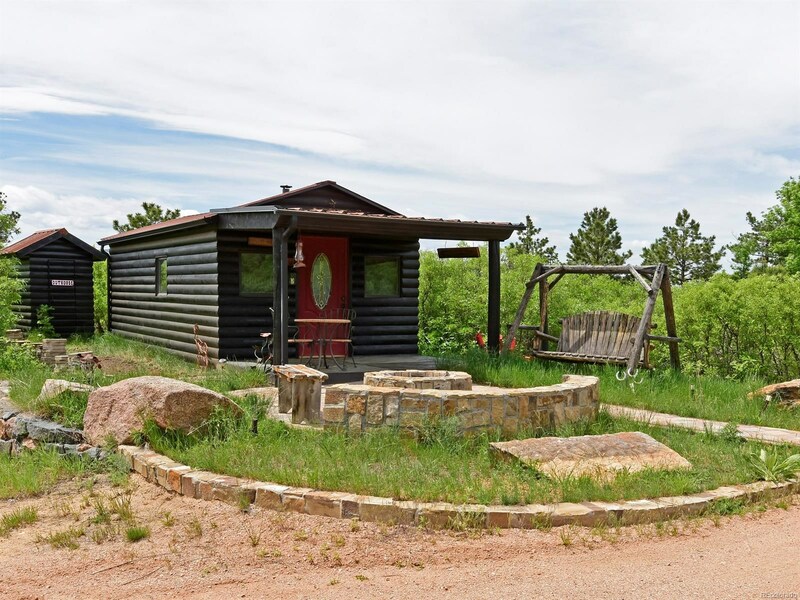 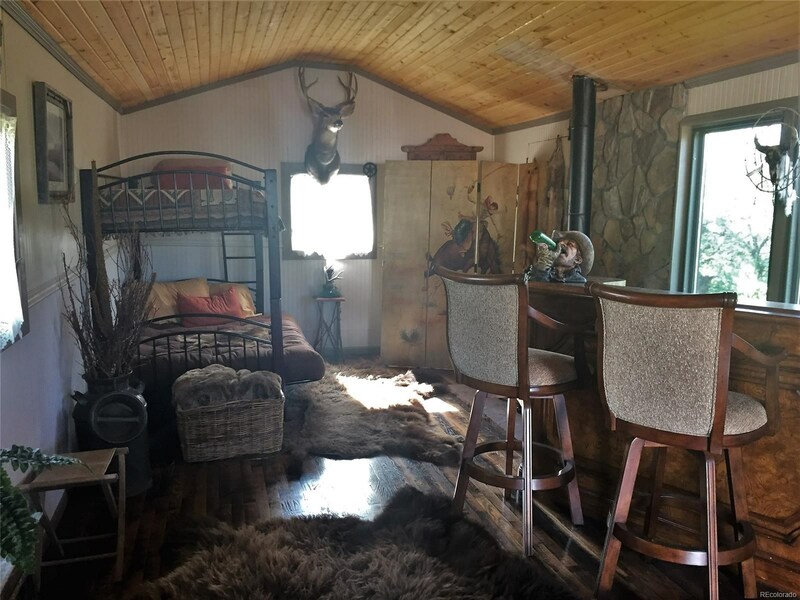 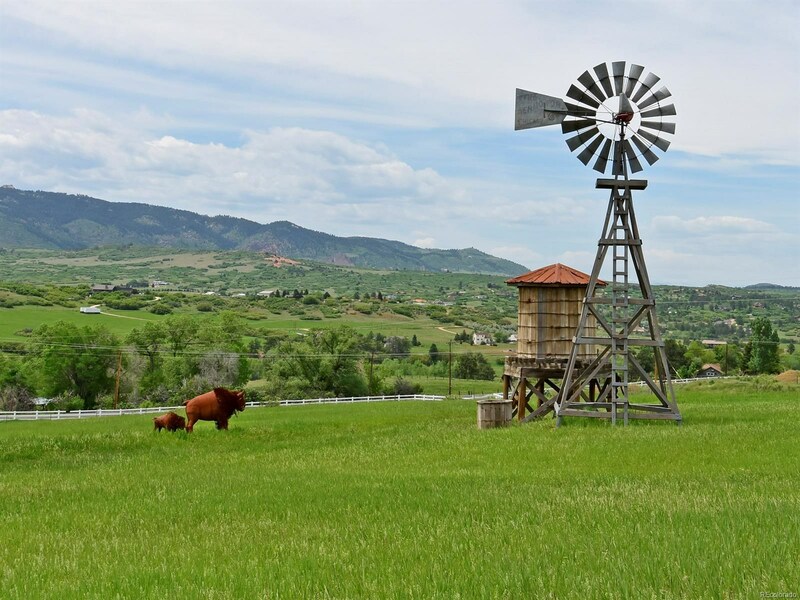 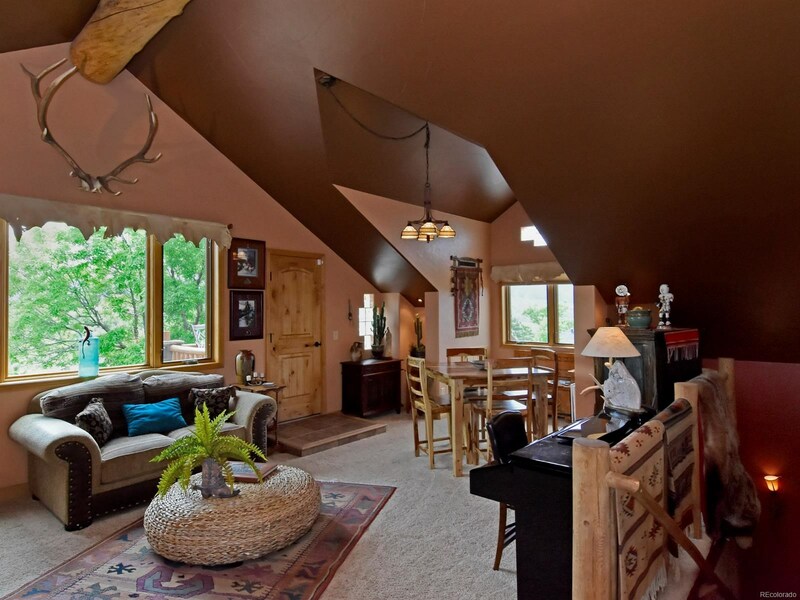 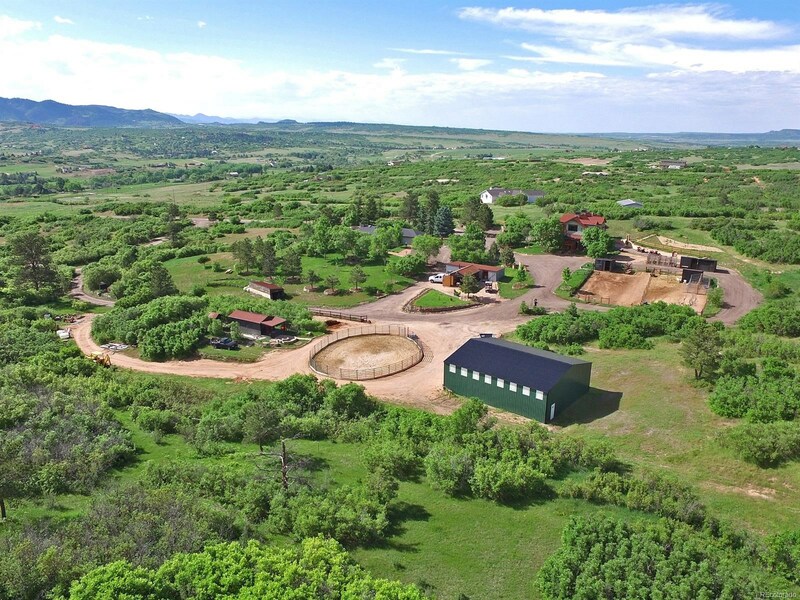 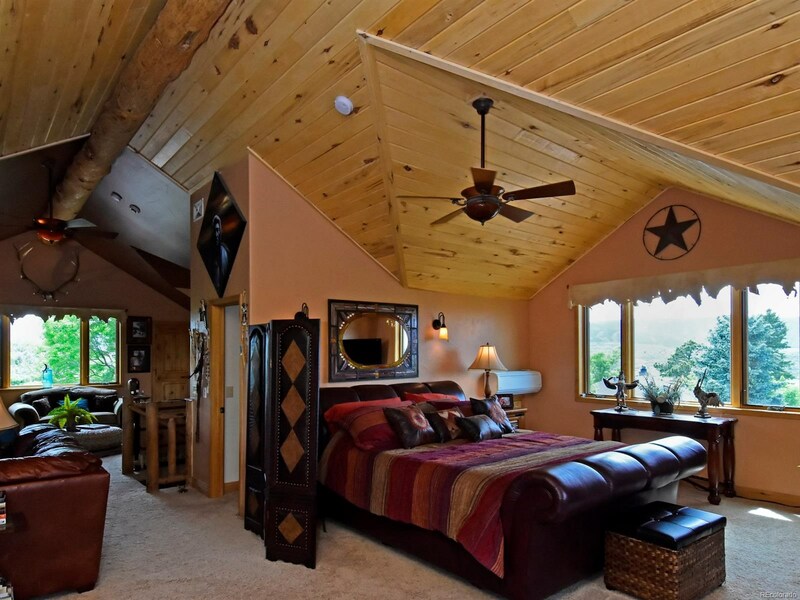 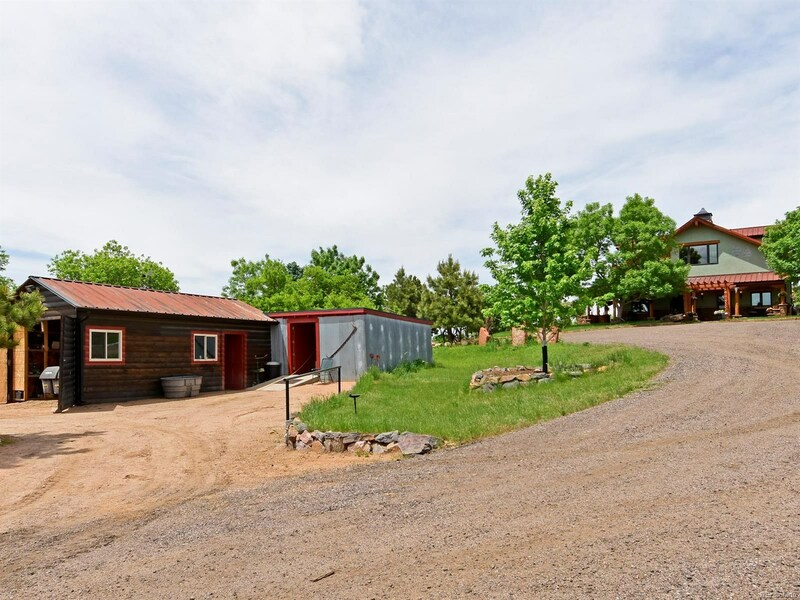 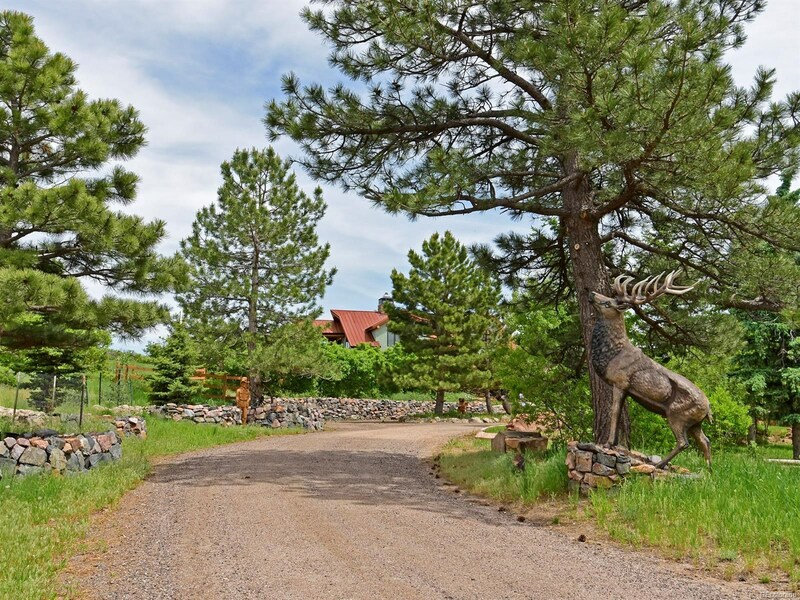 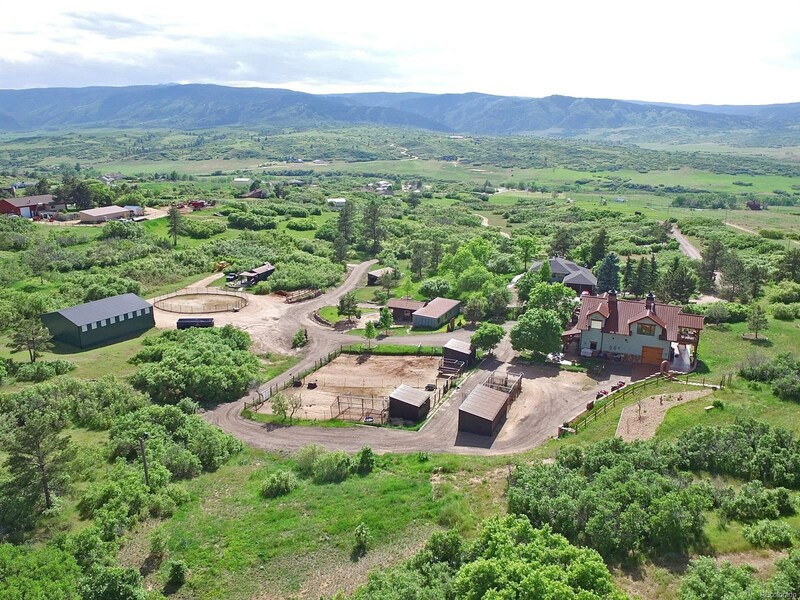 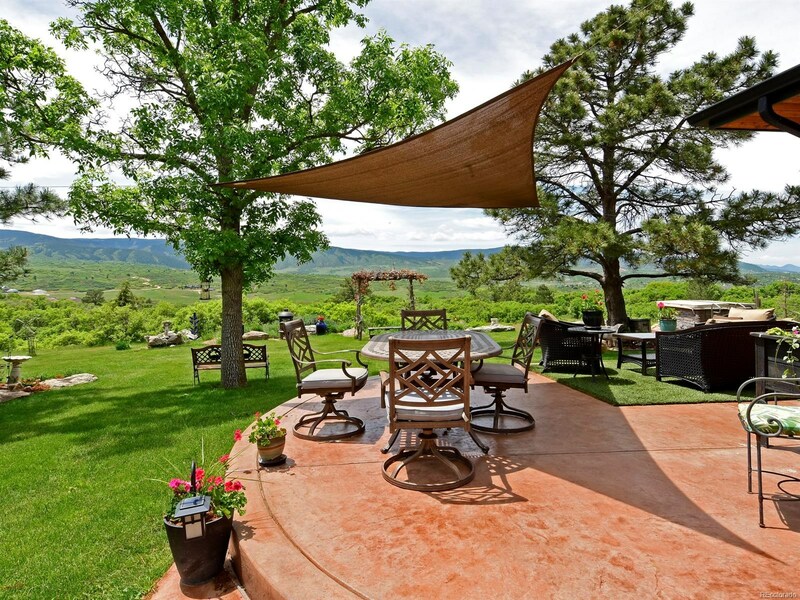 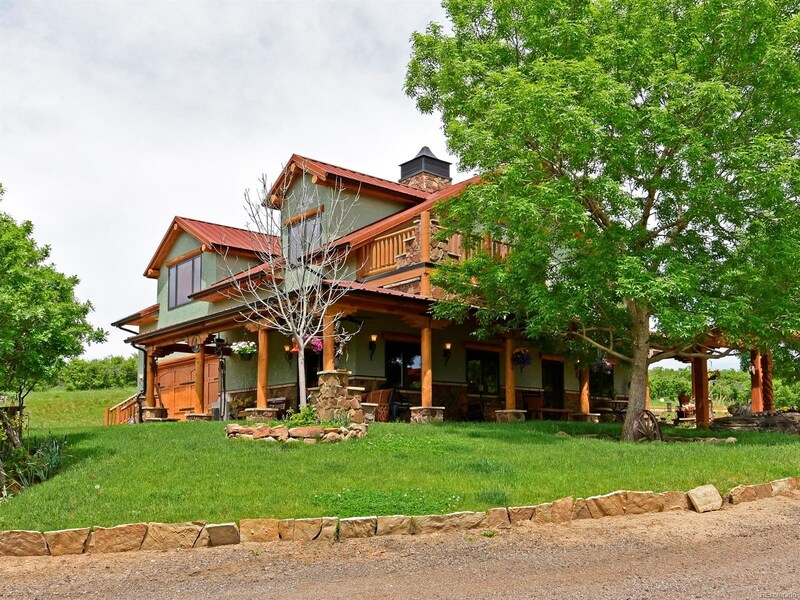 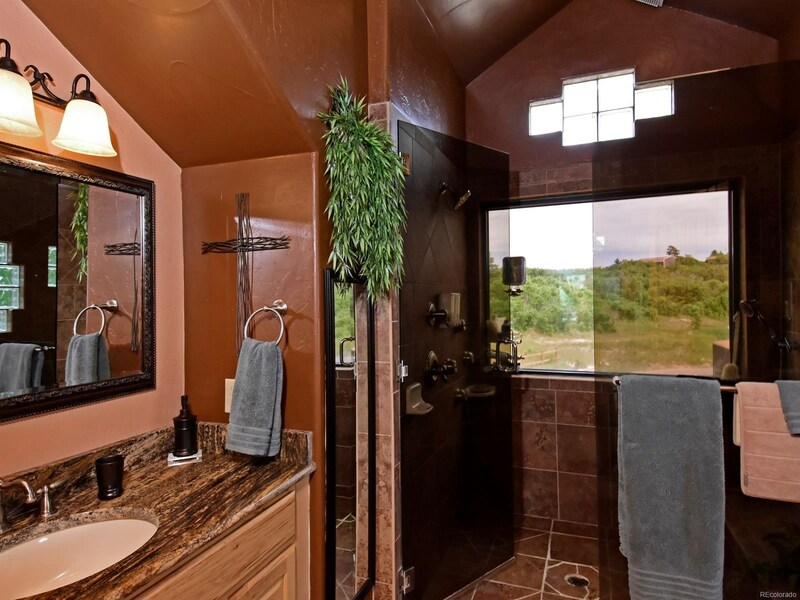 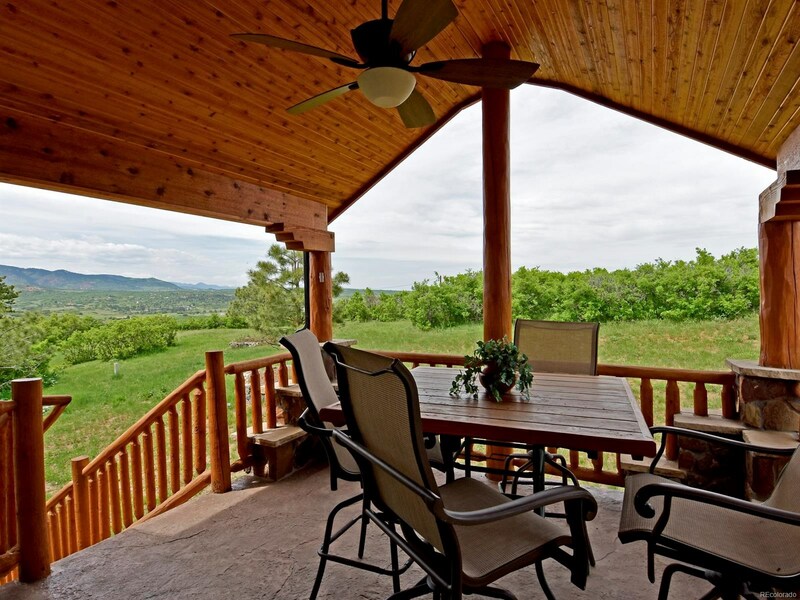 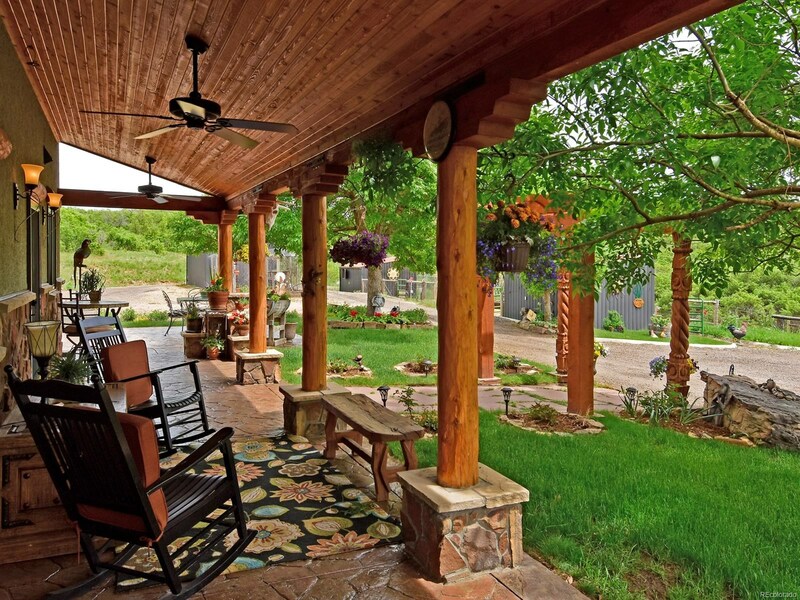 Rare opportunity to purchase this spectacular two family estate or Corporate Retreat with 2 beautiful homes and "Cowboy Cabin" on 35.03 acres with panoramic views of the mountains and valley! 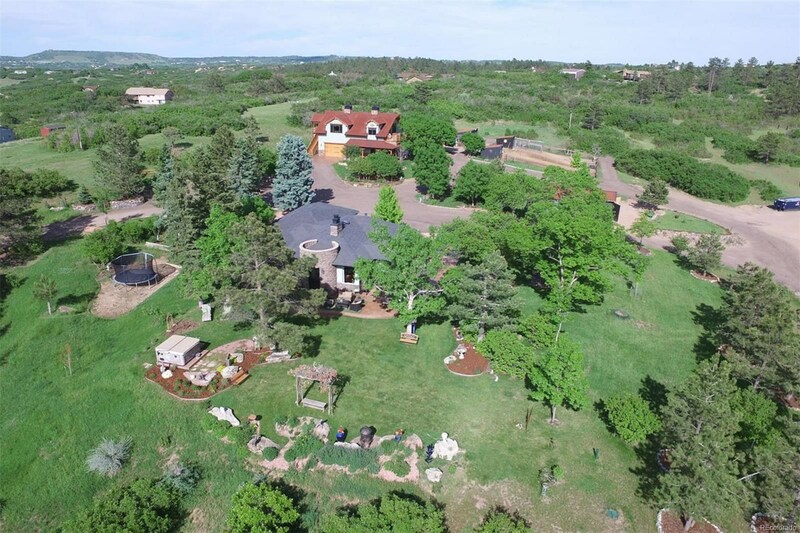 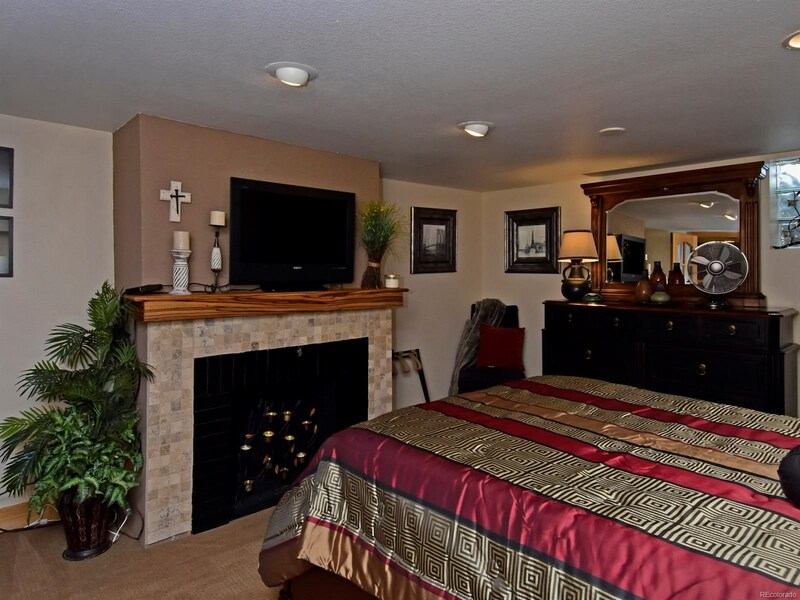 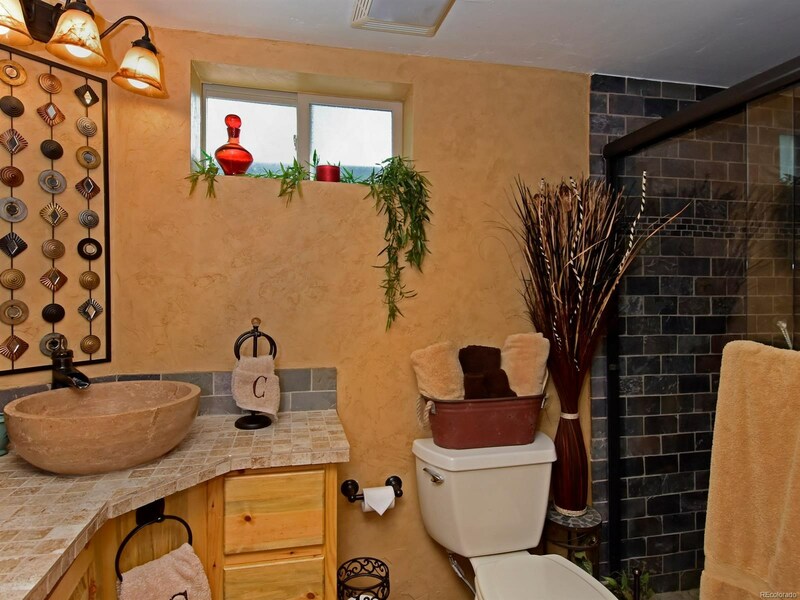 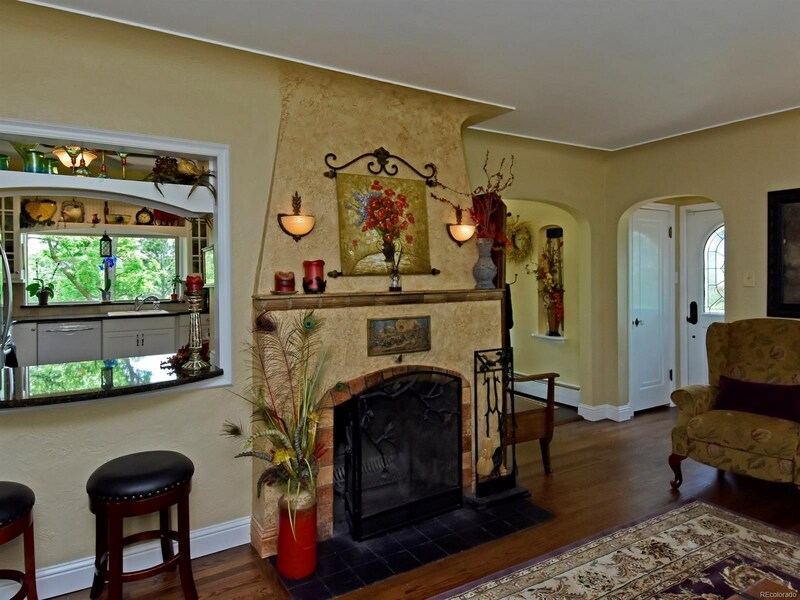 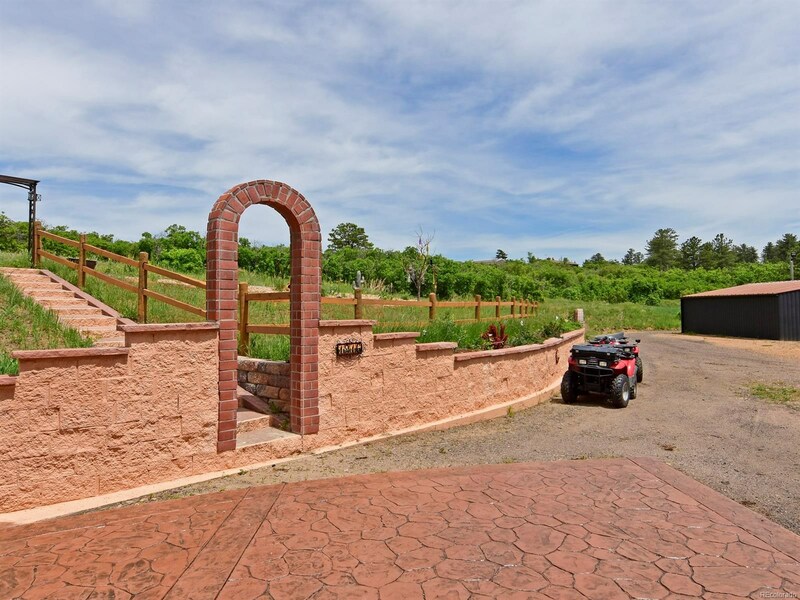 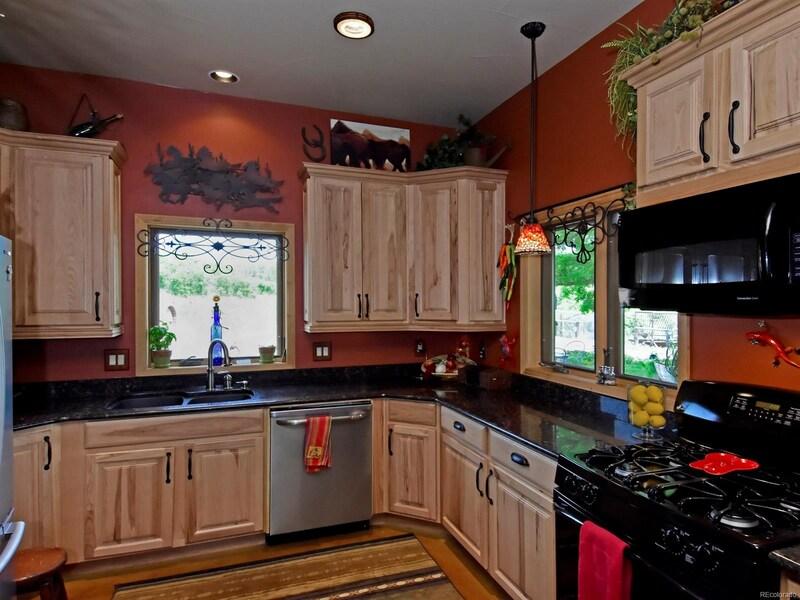 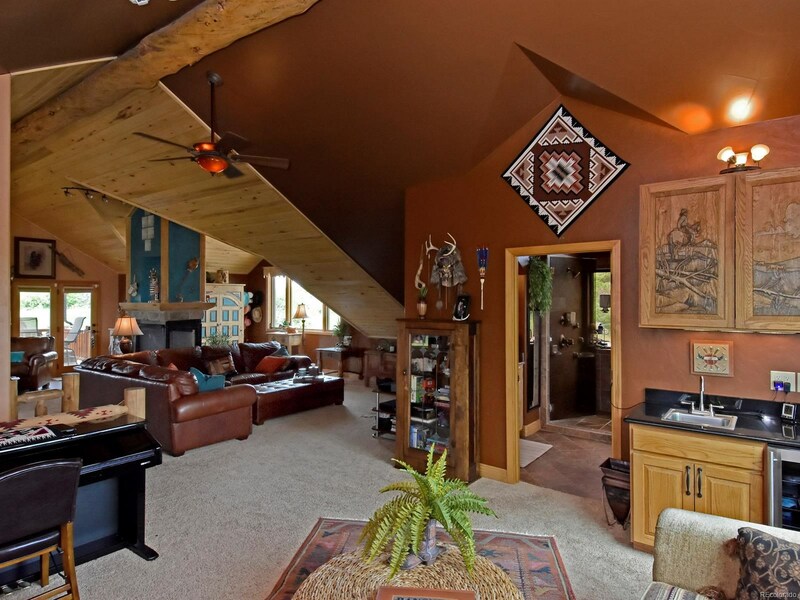 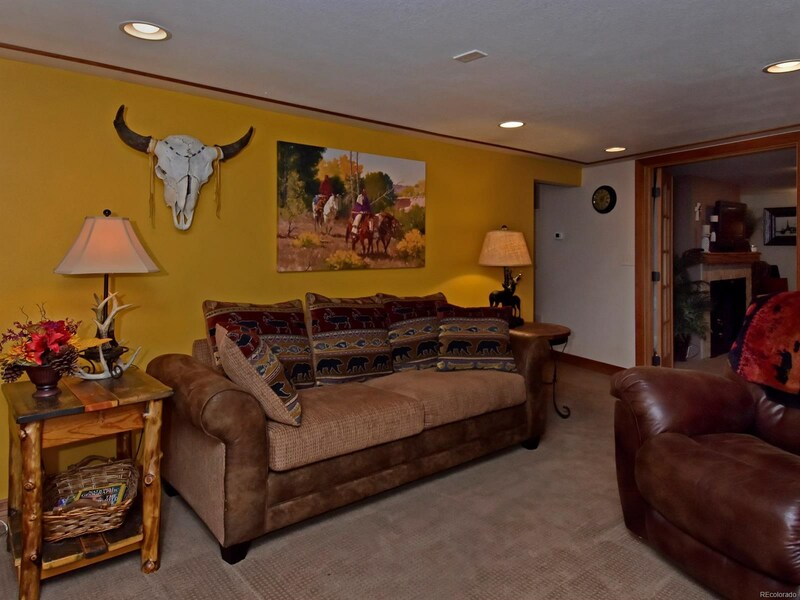 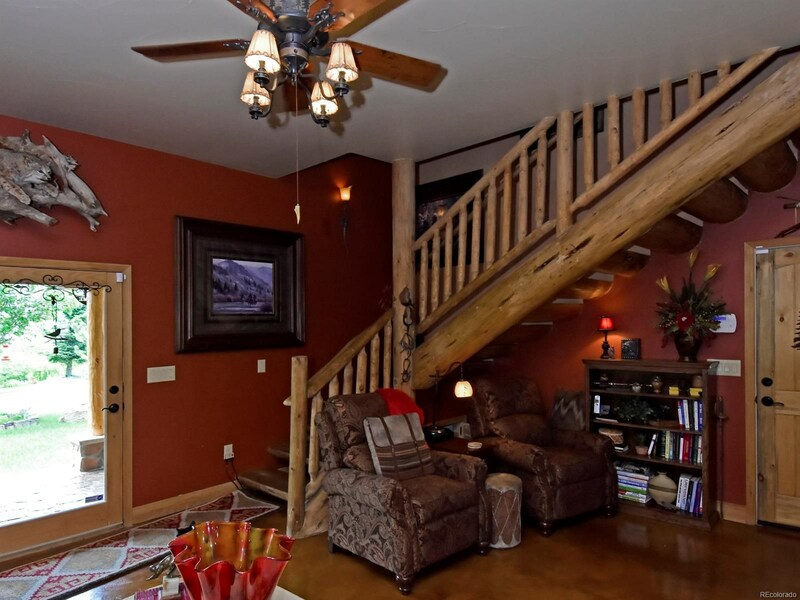 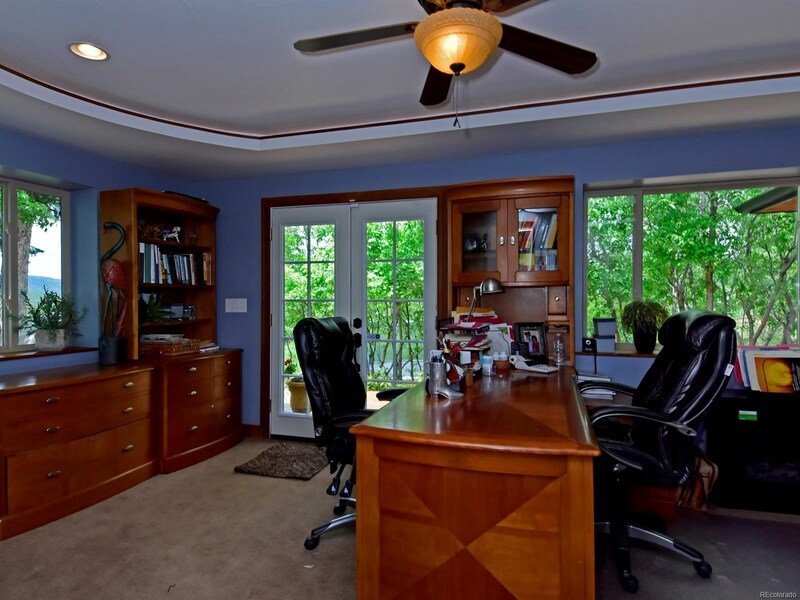 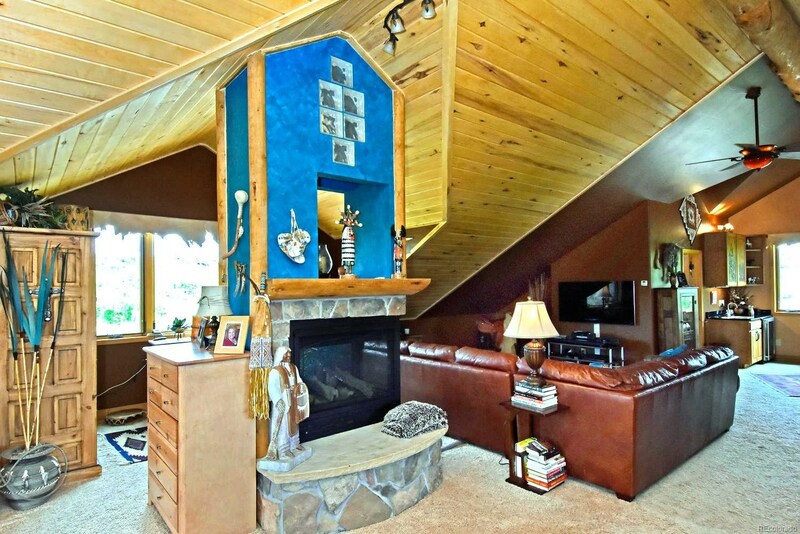 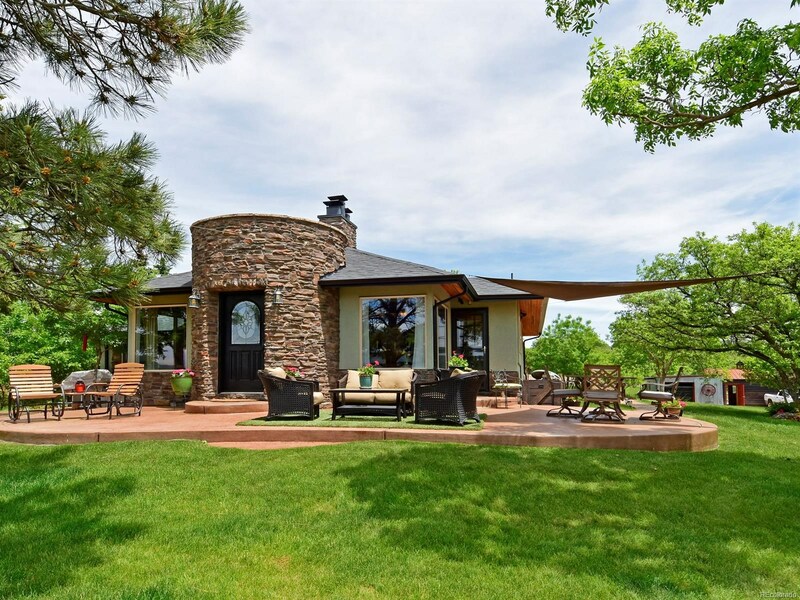 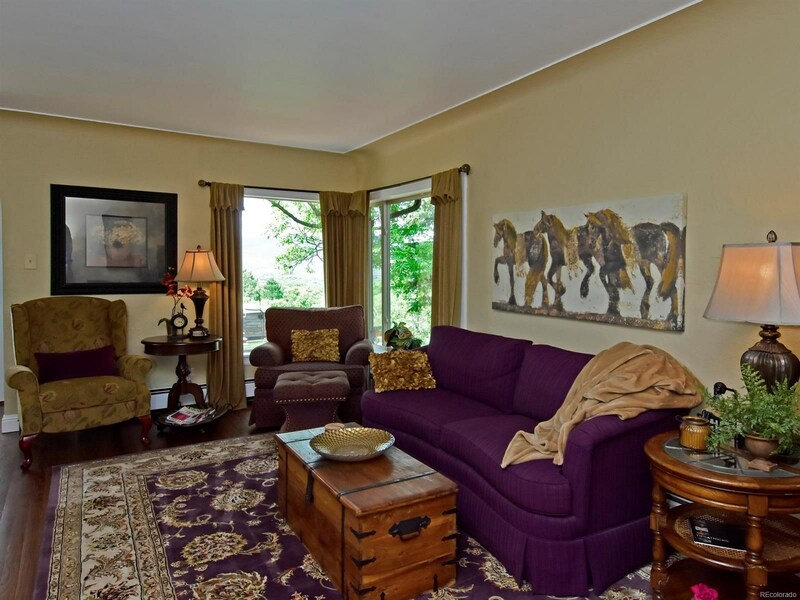 Private and peaceful, yet only minutes to Castle Rock and DTC. 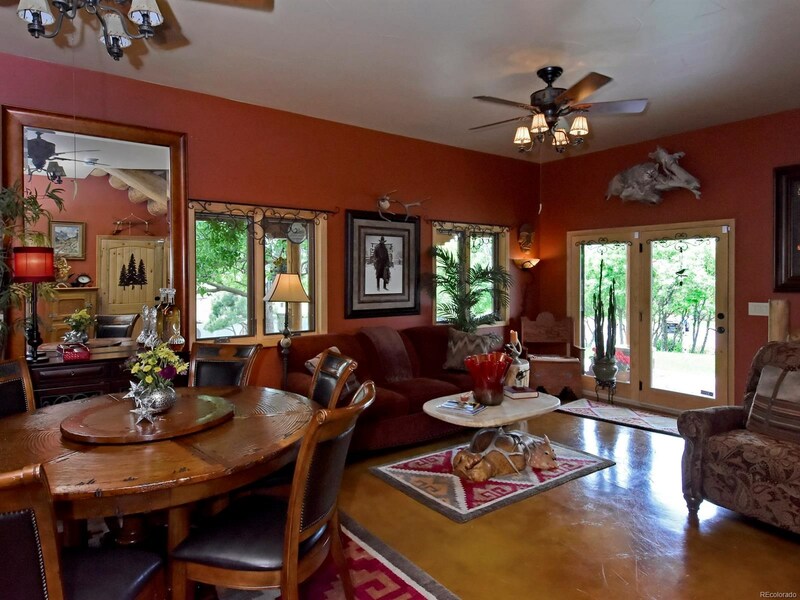 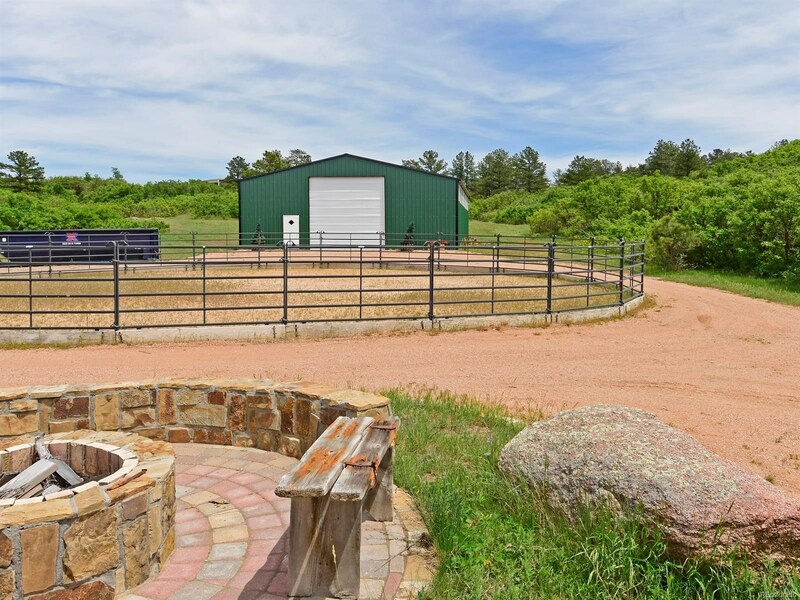 Premium horse property with 2 pastures, hay barn, corral, tack room and 2 loafing sheds. 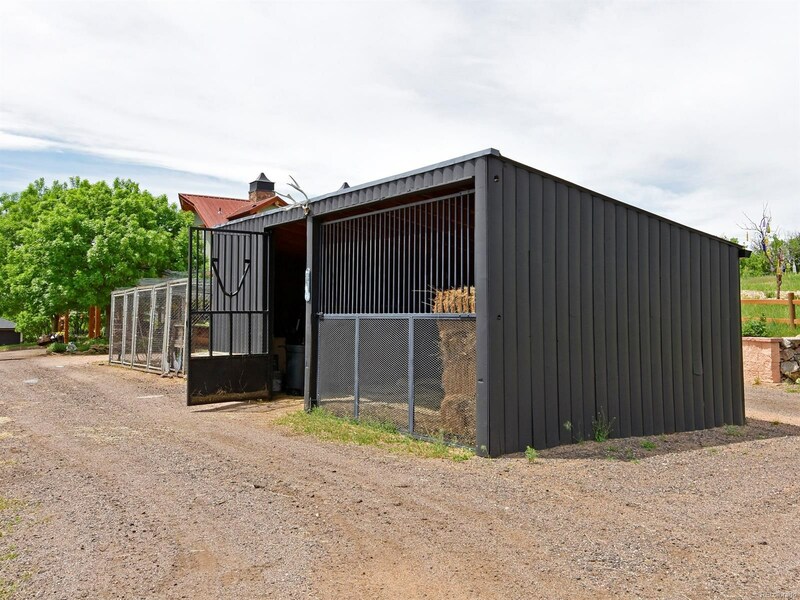 Newer 40x50 steel barn, art studio, tractor shed, workshop, chicken and goat shed. 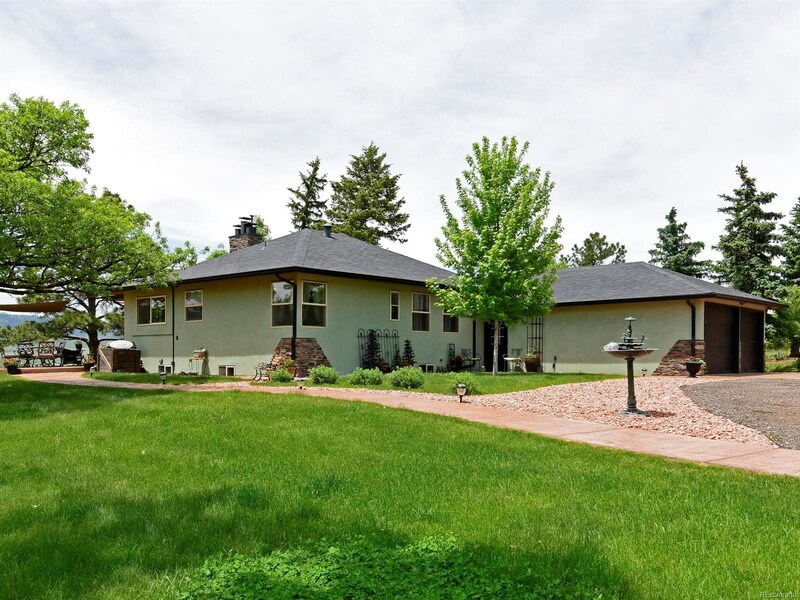 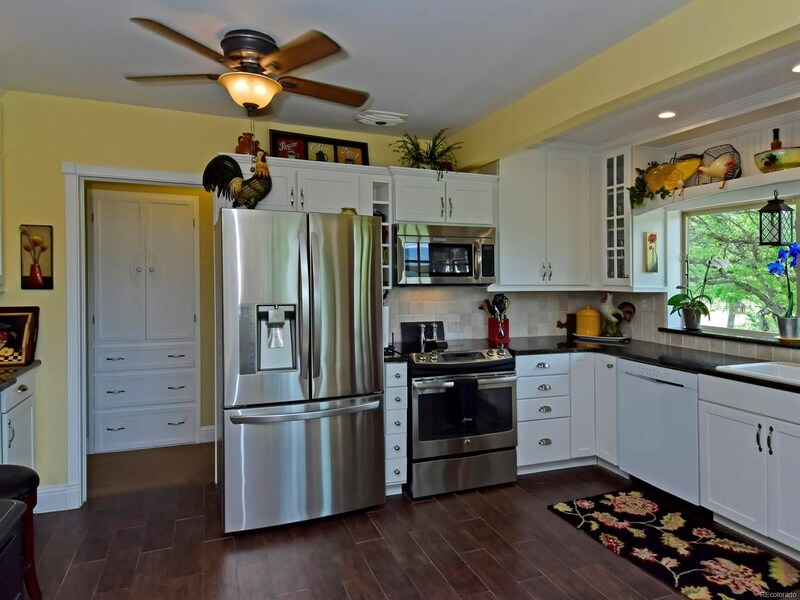 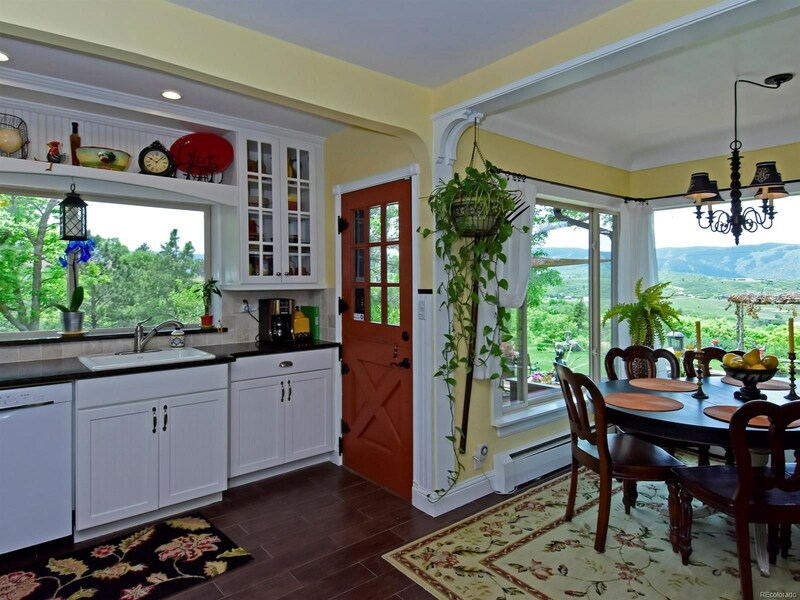 Original home (guest house) was built in 1939 and completely remodeled in 2009 to retain it's original charm and character boasting 4 bedrooms, 2 baths, study/office, living and family rooms and has a new heating system that was installed in 2015 and new septic system in 2012. 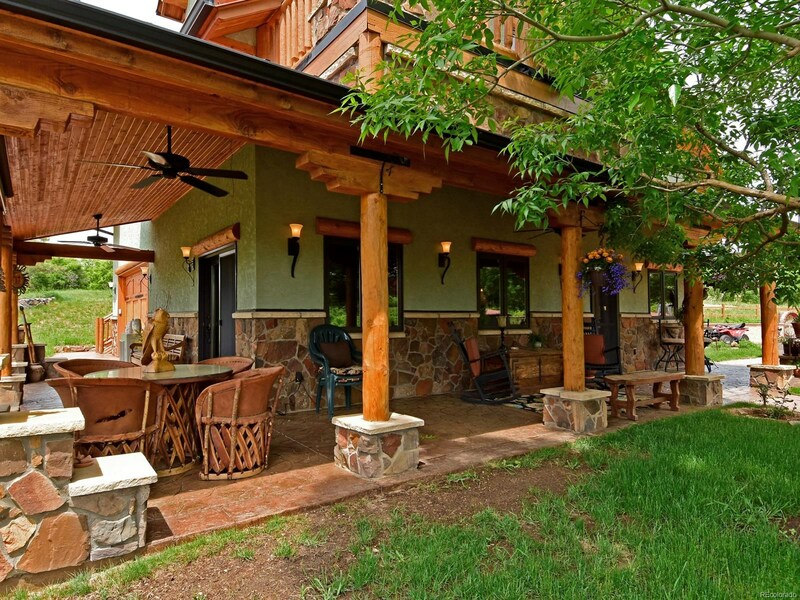 Main house was built in 2009 with conscientious attention to every detail and includes a wrap porch, 2 balconies/decks, in floor geo-thermal heat and top-of-the-line designer finishes.